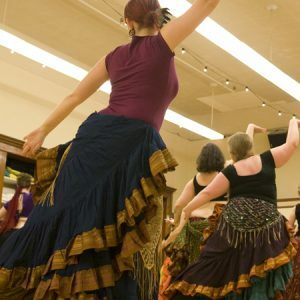 Each class in this series will offer some fun finger cymbal patterns, movements and variations, then blend them into a combination we can dance together. Each week will build in complexity as students increase their confidence with finger cymbals while dancing. 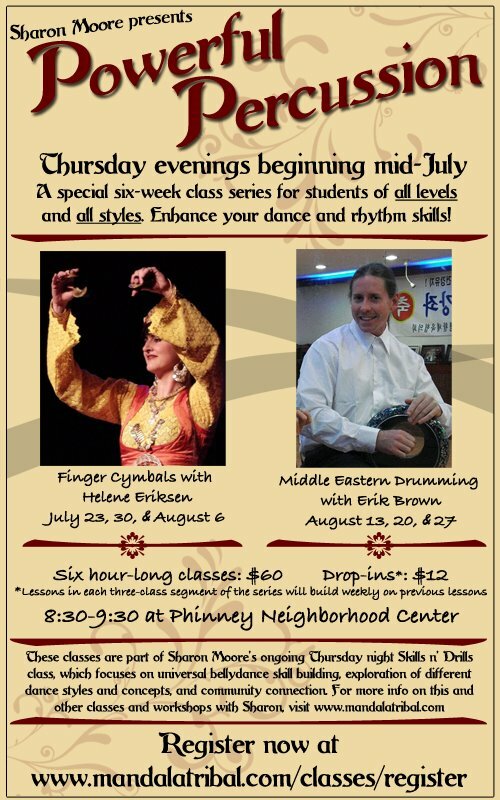 Bring your finger cymbals and be ready for a fun, challenging workout! 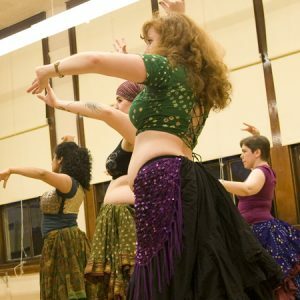 Students should have some bellydance experience under their belt, advanced-beginner or above recommended. 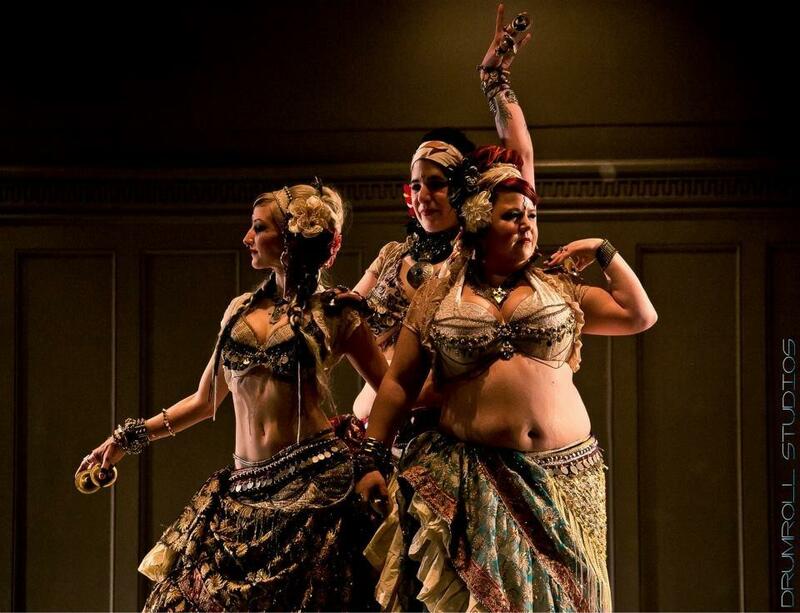 Becoming a well-rounded dancer means exploring all the dimensions of movement available to us. In this series we will play with space, line, form, shape, and expression. We will start with drills to strengthen and expand our range of movement, and then we will experiment with our dance in create ways. Lines, circles, squares, levels, oh my! 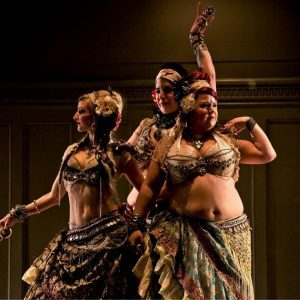 Bring your sense of curiosity and a desire to see what your dance body can really do. This class will be taught in a layered approach, allowing for students of all levels to find a challenge they will enjoy. 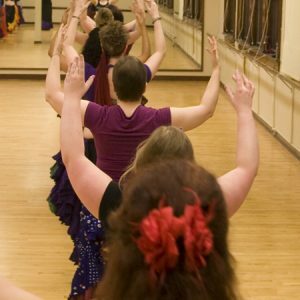 Students should have some bellydance experience under their belt, advanced-beginner or above recommended.